Billy isn’t the happiest of all people. He and his mom had to move to New York for her work, and he is lonely and sad in his little bedroom of their apartment. One day, all of that changes when Billy encounters some unlikely gargoyles who become great friends. They have lost their family, and take Billy under their wing. Then, when they find out another gargoyle is in New York, they go on an adventure to look for him. A simple, fun story with heart, young readers will love Billy’s story. This book was a breeze, and a happy one. The story was great for younger readers and it was just an overall positive story. It was fast and fun and I think it was written for a younger audience and I do think kids will like it. Overall, this story was heartwarming and cute and I would recommend it to anyone age 7-10. “I can go four weeks without a shower!” are the words that change everything-his status at school, his attention–and definitely his stench. In only a couple of days, Andy is already smelly and his mother disapproving. 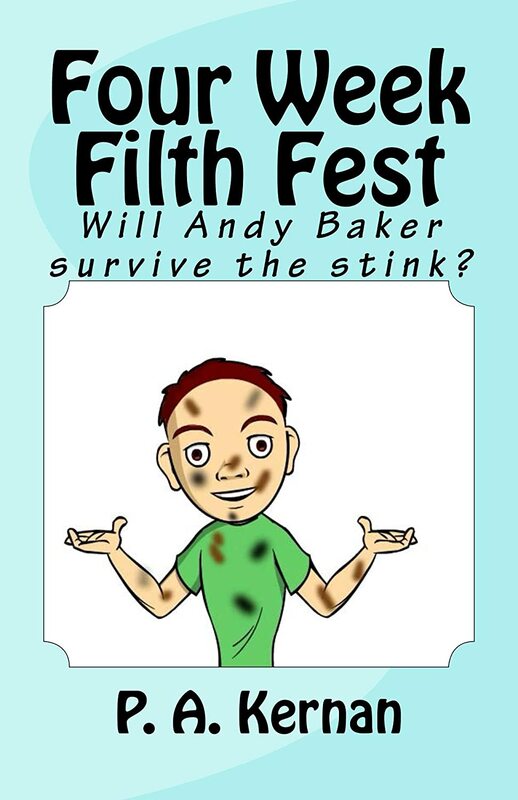 Will Andy beat the bath and have his claim to fame at school, or will it be a flop and be mortally embarrassed for the rest of school? This was such a silly story. I don’t know who would ever even consider doing this but it was funny for a plot. Younger readers will definitely get a laugh out of Andy’s challenge and his dumpster fall and numerous other disastrous mishaps will hit it right on the spot and grab their attention. This book was outrageous and aimed for a way younger age than me. I see great potential in this book for the age group for which it was written. 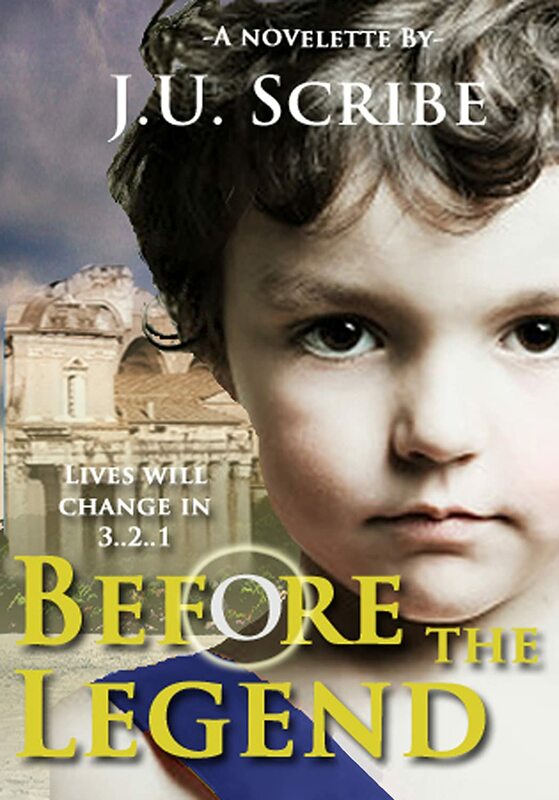 Troy is a four year-old, living an easy life in Ancient Rome. He is a young prince with two brothers, and a curiosity about his world. One day, when they are touring the center of the city, a storm starts and little Troy runs in to save his father because he thinks he is in danger. Soon their world is toppling over, and they have to fight to make it out alive. Set against the backdrop of old Rome, Before the Legend is a short little novelette that fans of history as well as middle-grade readers will enjoy. I did like this book, it was a cool little story with a fascinating setting and a unique main character who is four. It is really different reading something from a four year-old’s point of view. Kids 9-12 will enjoy this little dive into centuries ago. I did have one problem with it though; this novelette was so small that everything happened at once and it was too short to world-build much so it did not satisfy me. 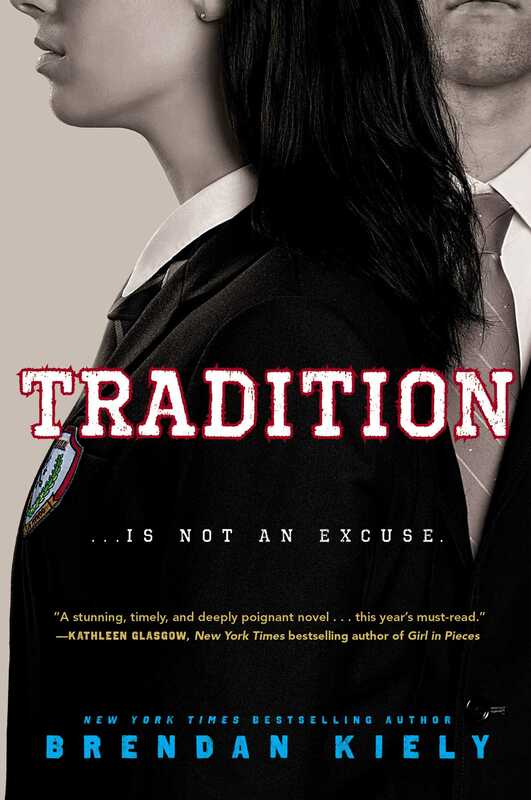 The ending was abrupt and I want more of the story! Overall, I did enjoy this novelette but the length of the book really brought it down.